Bollard Covers will add years of maintenance-free life to any bollard installation. 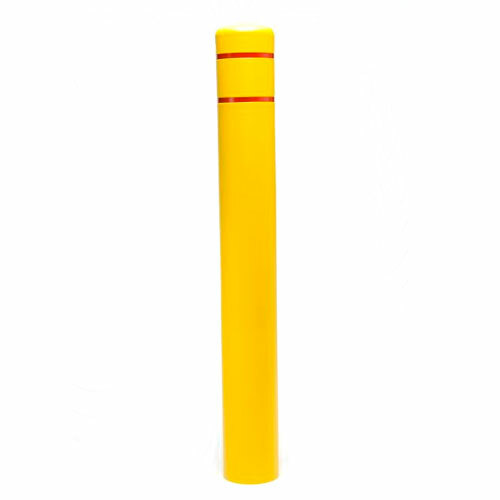 Bollards covers come in two types: High Density Polyethylene plastic and Stainless Steel. High Density Polyethylene plastic is 1/8” thick. Choose from a variety of colors, sizes, and shapes. Reflective tape is also available: choose the same color as your bollard cover or, for highest visibility, choose a contrasting reflective tape color. 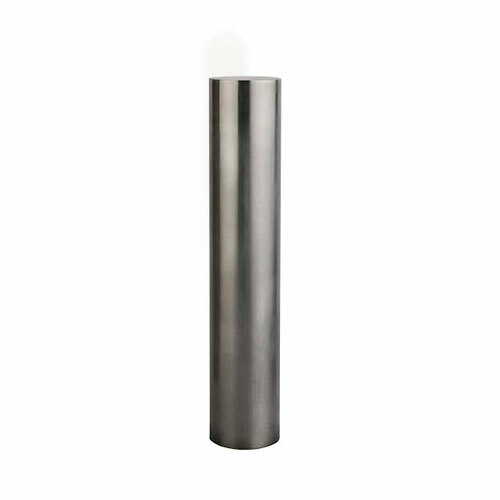 Stainless Steel bollard covers are manufactured from Type 304 stainless steel or Type 316 for harsher environments. They are polished to a standard #4 finish. Choose from three different cap styles to give your installation the architectural look that will fit into any landscape environment. The maintenance cost of painting or replacing ugly, old bollards will be a thing of the past with either of these attractive and cost-saving solutions.